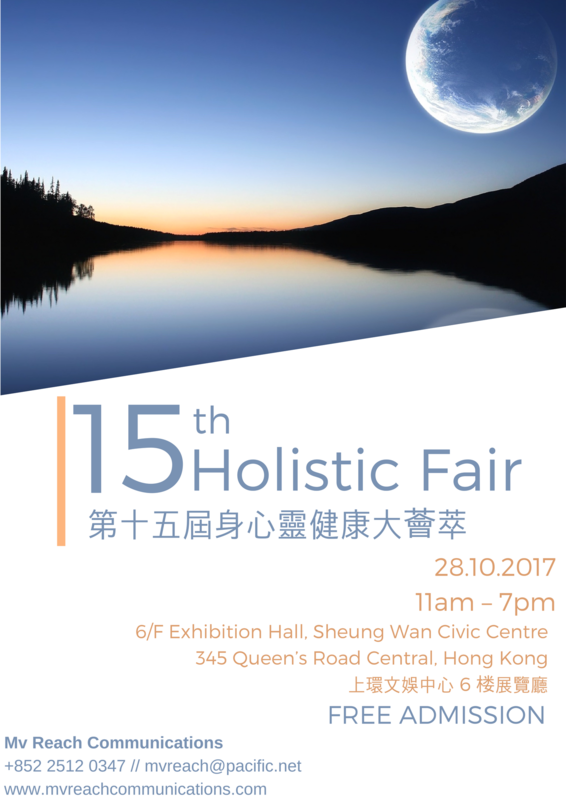 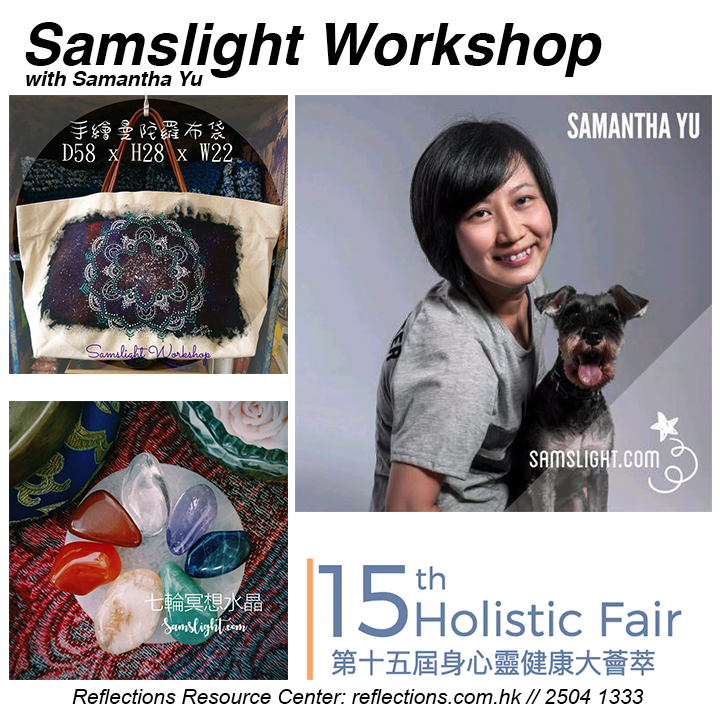 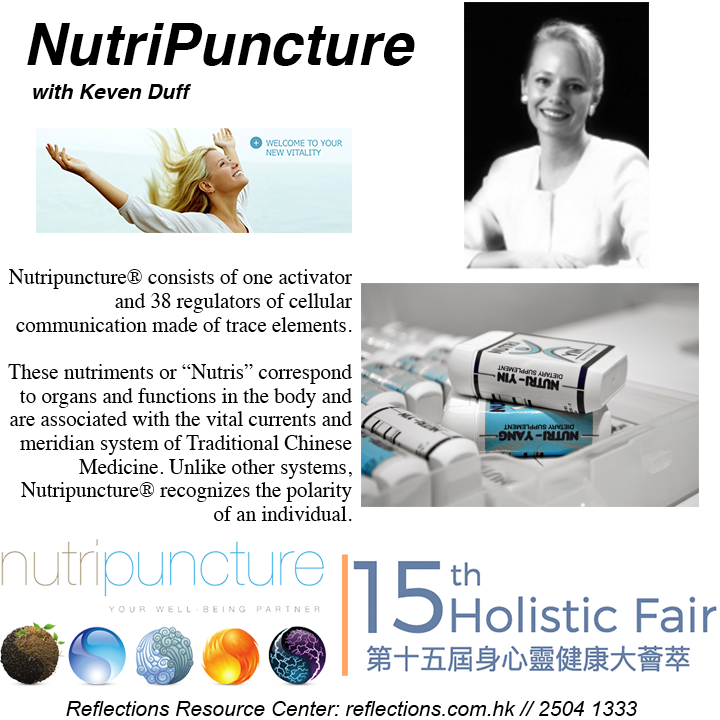 The Hong Kong Holistic Fair was launched in 1999 and is the market leader in the self-help, health and wellbeing movement. 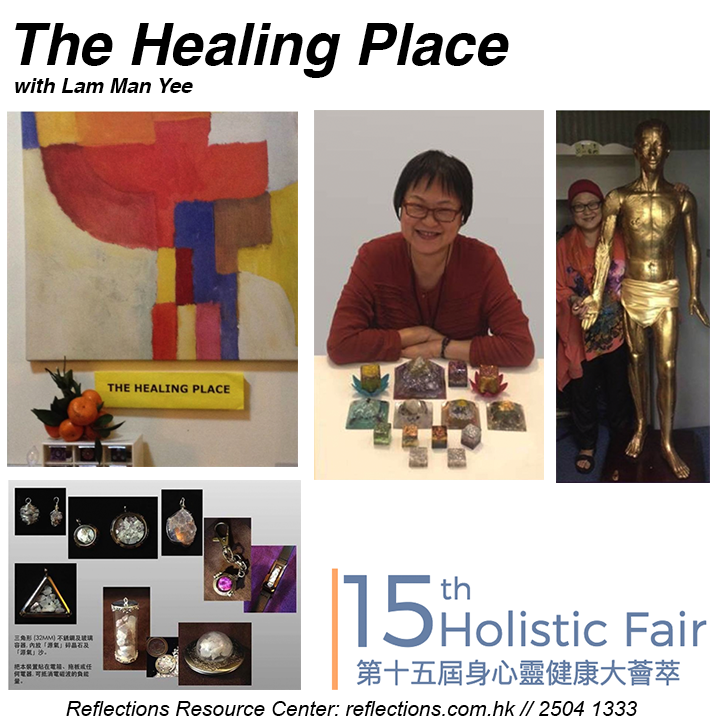 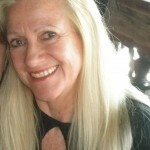 As we approach our second decade, the fair is experiencing an exciting renaissance, which reflects how a healthy and spiritual lifestyle is becoming more and more important in today’s busy society. 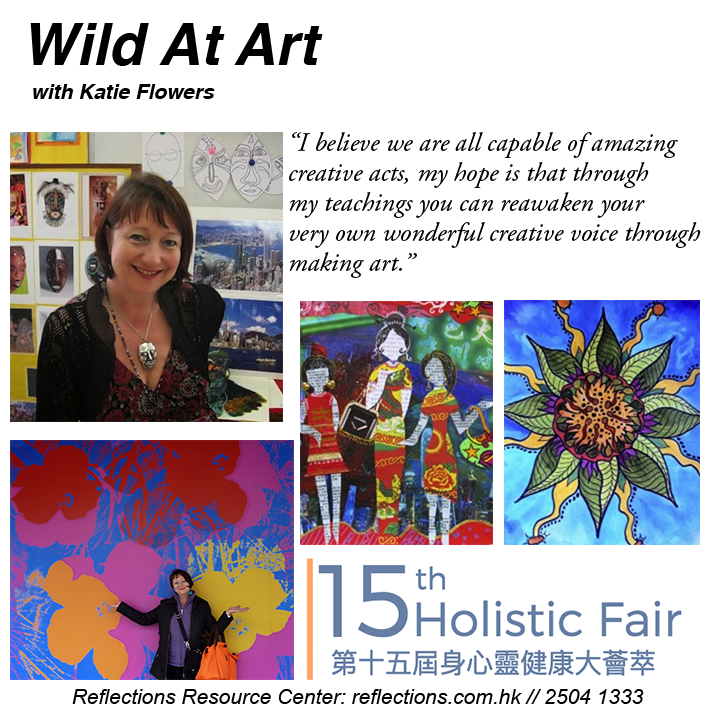 See our Facebook page for the full updated list of exciting booths and activities this year!